Tim, Liz, and Anna were just trying to make it on their own through the Great Depression. But when an accidental meeting reveals Liz’s true identity, their lives are changed forever. Transported to a magical world, they meet intriguing creatures like Faeries and Elves, Regrits and Icelings. Join these three loyal friends as they explore Liz’s kingdom, gather an army, and seek to reclaim her throne. 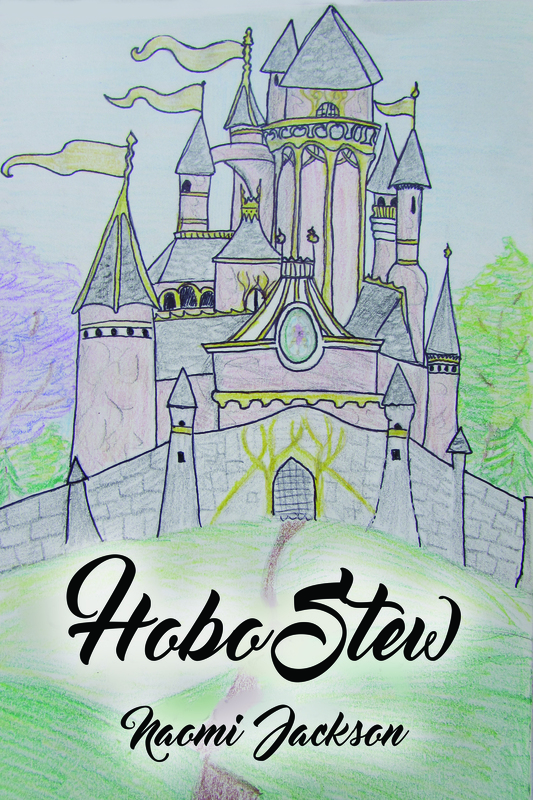 Experience the wonder of Hobo Stew. Written by Naomi Jackson, 6 x 9 inches paperback, 200 pages.